The Pharmacology research group performs basic research into areas of cell signaling and transcriptional regulation. One of our main goals is to decipher molecular mechanisms involved in cell migration, invasion and metastasis with the aim to improve therapeutic strategies for the treatment of cancer. 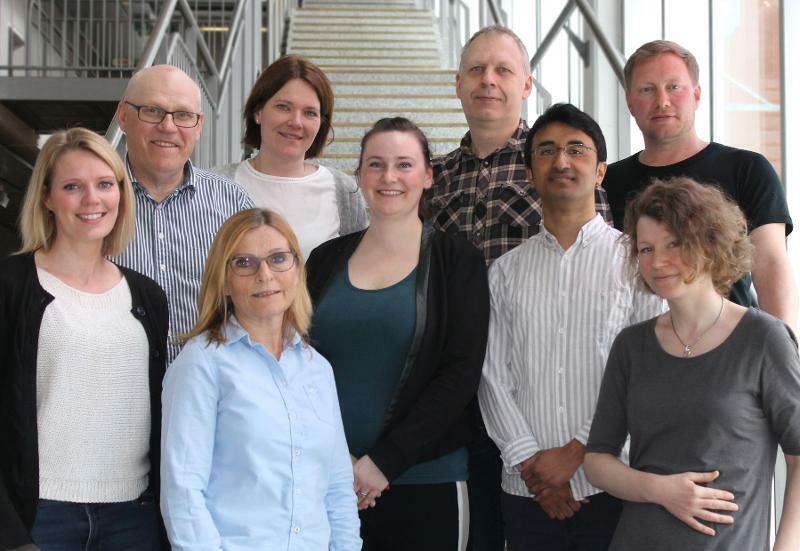 We are also involved in several collaborative projects within the Faculty of Health Sciences (Link microRNA), the University of Tromsø and the Norwegian Cancer Genomics Consortium (link). The research in our group is made possible with grants from the Norwegian Cancer society, Norwegian research Council, Helse Nord, and the Blix foundation.